For the past 5 years, I’ve had the pleasure of working with an amazing team of graphic designers (who we affectionately call the Presentation Geeks) to create amazing Prezi and PowerPoint presentations for people across every industry you could imagine (and some you probably couldn’t). Regardless of the presentation type, purpose, and audience, there is one request that we receive from every customer. “It just needs to WOW my audience.” – Every Customer… Ever. Over time, we’ve discovered something what this means. “WOWing the audience” isn’t just about making the slides look great, it’s about creating a presentation that stands out, making one that’s memorable. When we get this request, it often leads us into the conversation about the benefits of developing a presentation in Prezi Presentation. So without further delay, here are the 7 benefits that we love about Prezi. From a visual standpoint a Prezi Presentation is like a giant white board. When you stand back from a distance, you notice only the larger text, the titles, and the headings. From the overview (or opening slide) the audience can see the big concepts, getting a basic understanding of the presentation content. The cool thing aboutIt’s not until you step forward and take a closer look that you start to zoom in on the details. In this way a Prezi is less like a set of linear slides, and more like an organic and evolving story. To the audience, it feels more like a story, that could go in any direction. It’s less predictable which helps to keep the audience engaged. 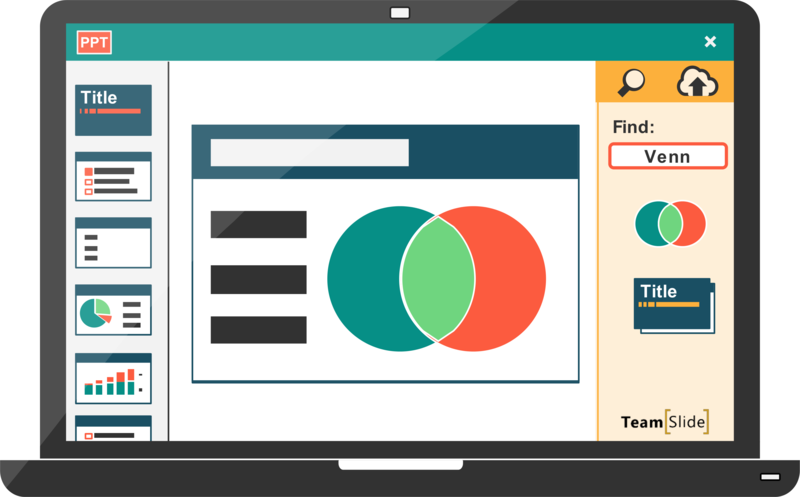 Harnessing it’s unique zooming technology, Prezi has designed it’s presentation software to promote clarity. 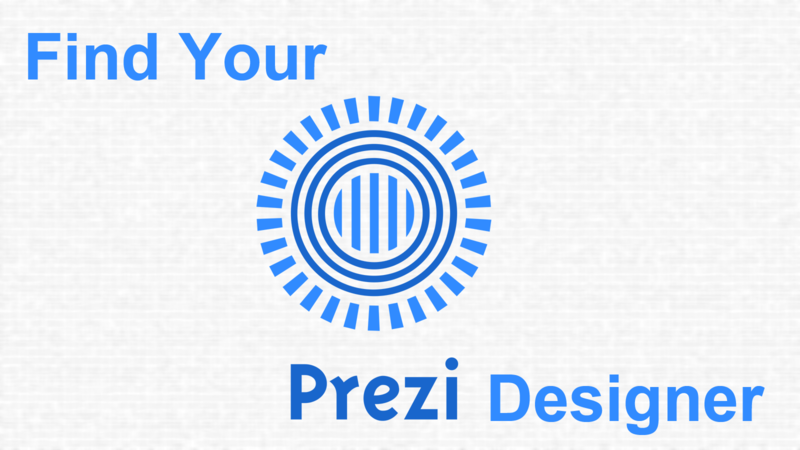 Prezi is designed to group ideas and concepts together. 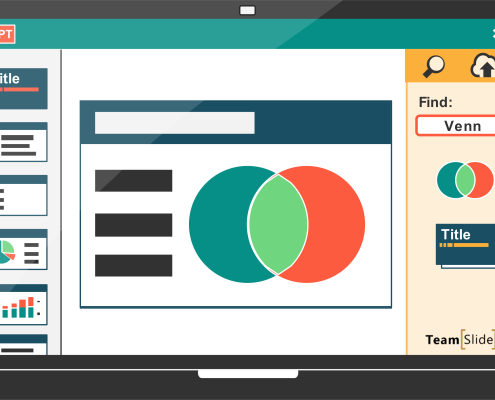 The concept is usually introduced as a topic in the overview / opening slide, and allows the presenter to take a deeper dive into each topic. Once the topic is finished finished, the Prezi zooms out to the overview slide so the presenter can start the next topic. Sharing a large PowerPoint file can sometimes be a frustrating task. Email services often limit the file size of an attachment to 20-25 MB. This can prevent you from being able to share your presentation by email without the means of a third party file sharing program. Since Prezi is stored in the cloud, sharing a Prezi is as simple as copying a link. I know what you are thinking, if it’s online, what happens if the wifi drops while I’m presenting? Luckily Prezi’s is all over it. While presenting online, the entire presentation get’s saved in the web browser. This means that once loaded, even if the wifi drops, there will be no interruptions to your presentation (with the only exception being videos linked to youtube). There’s also an offline option to present as well. One of the most challenging things about designing a professional looking presentation is to add imagery while keeping a consistent look throughout. For professional Graphic Designer, it means illustrating icon sets from scratch, or purchasing pre-made sets. The problem with illustrating from scratch is that it requires artistic skill, third party design programs, and time. Purchasing a pre-made set of icons or images can be costly, and may not contain all of the images you want. Prezi has included a rich set of icons that can are easy to use, have a consistent look, and won’t take a ton of time to search for or design. One really cool thing that our team likes to do is add a semi transparent colour onto a picture. For a light picture we might overlay a 25% opacity black rectangle over part or all of the slide. This provides a spot for you to add text that doesn’t get washed out by the background of the image. Prezi includes a slider for all of there shapes that make doing this as simple as 1,2,3. First pick the shape, then choose the colour, and finally use the slider to adjust the opacity. Parallax motion is the visual cue that generates a depth effect by moving objects in the foreground faster than objects in the background. If you were to compare two objects while making a large motion with your head, you will notice this phenomenon helps you distinguish distance. 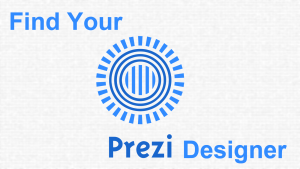 It’s something that Prezi has been using for years to provide a 3D effect within their prezis. When combined with their zooming platform, it immerses the audience in the presentation, allowing the speaker to visually take a deeper dive into a topic. It’s the WOW factor. Of course, the remote presentation feature is still available which allows you to send a link to a customer and control the slide advancement on the customer’s computer. We like this better than screen sharing platforms because the customer doesn’t need to install any software, does not need a login, or get subjected to long loading time. Oh, and one more thing (to pull a page for Steve Jobs), did we mention that it integrates into SalesForce?